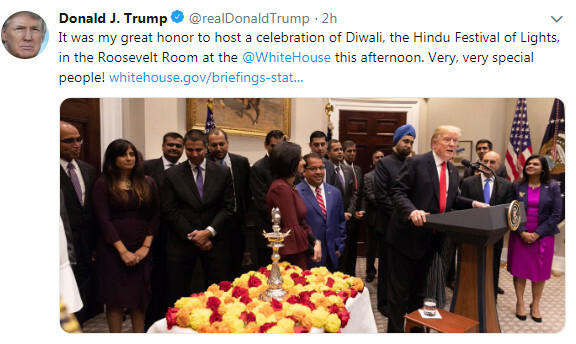 The Roosevelt Room at the White House was crowded by scores of Indians and Indian-Americans for the Diwali celebrations that took place Nov. 13. 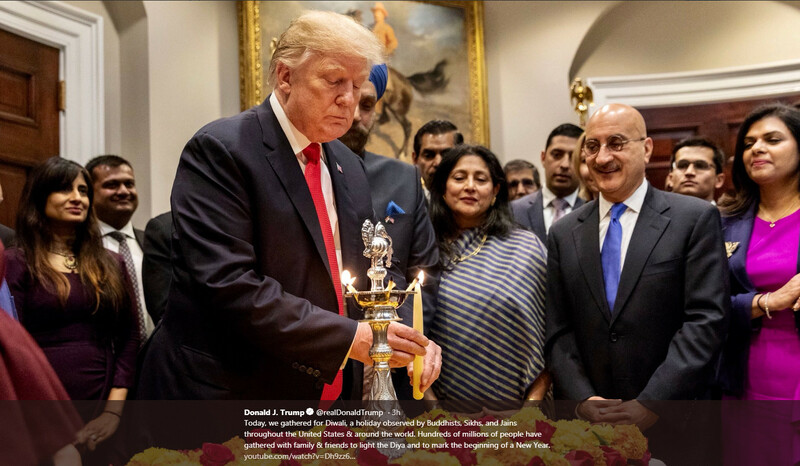 President Trump took part in the lighting of the ceremonial diya to jump-start the event. 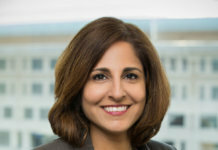 He announced at the ceremony that he had nominated Neomi Rao, current administrator of the Office of Information and Regulatory Affairs to fill the seat on the U.S. Court of Appeals for the D.C. Circuit, vacated by now Supreme Court Justice Brett Kavanaugh. The diya that President Trump lit, was surrounded by red, orange, and yellow flowers. The President arrived at 2:03 p.m. and thanked all, motioning to the large but quiet gathering of assembled media. President Trump had issued a Diwali greetings message on Nov. 7. 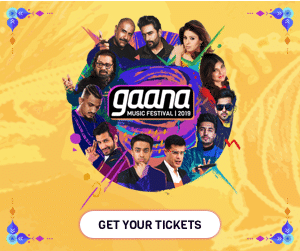 At this event, the President started by thanking firefighters in California, then proceeded to his prepared remarks about Diwali, followed by the announcement of the Rao appointment. After delivering his remarks, the President proceeded to light the Diya with a white taper candle. He asked several participants to make remarks, starting with Seema Verma, then Neomi Rao, who received applause for her just-announced nomination. The list of White House invitees provided by the White House, included top White House officials including Ivanka Trump, advisor to the President; Deputy National Security Advisor Mira Ricardel; Principal Deputy Press Secretary Raj Shah; Director of the Office of Public Liaison Justin Clark; recently appointed Administrator, Office of Information and Regulatory Affairs Neomi Rao, who President Trump announced, has been nominated to fill the seat of Judge Kavanaugh; Director for India and Indian Ocean, National Security Council Basant Sanghara; Director for India, National Security Council Jennifer Wethey; Senior Advisor to the Deputy Director of Management, Office of Management and Budget Neal Patel; Policy Advisor, Office of the Senior Counselor Pranay Udutha; and Air Force Technical (TSgt) Sergeant Dinesh Sheonath from the White House Military Office. Other Trump administration appointees also on the list included Manisha Singh, acting under secretary at the State Department; Seema Verma, administrator of the Centers of Medicare and Medicaid Services; Uttam Dhillon, acting administrator of the Drug Enforcement Administration; Ajit Pai, chairman of the Federal Communications Commission; Neil Chatterjee, chairman of the Federal Energy Regulatory Commission; Dimple Shah, assistant secretary for International Engagement of the Department of Homeland Security; Bimal Patel, deputy assistant secretary, Financial Stability Oversight Council, Department of the Treasury; Vanila Singh, chief medical officer for the Department of Health and Human Services; Pradeep Belur, chief of staff of the Small Business Administration; Gopal Khanna, director of the Agency for Healthcare Research and Quality at the Department of Health and Human Services; Asheesh Agarwal, general counsel of the Social Security Administration; Stacy Amin, chief counsel of the Food and Drug Administration; Arjun Garg, chief counsel of the Federal Transit Administration at the Department of Transportation; Rajive Mathur, deputy commissioner and Systems/Chief Info Officer at the Social Security Administration; Gurjeet Guram, senior advisor, Centers for Medicare and Medicaid Services; and Lathika Thomas, senior counselor in the Civil Rights Division of the Department of Justice. 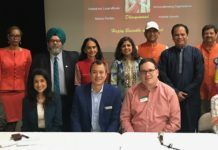 India was represented at the event by its Ambassador Navtej Sarna and his wife Dr. Avina Sarna, and Pratik Mathur, first secretary and special assistant to the Ambassador. The first White House Diwali celebration was held in 2003 in the Bush Admin and has become a tradition since then, though in 2009, President Barack Obama, was the first president to actually attend the event in person, and lighting the ceremonial lamp in the East room of the White House, when the event was attended by about 200 guests. In 2013, First Lady Michelle Obama celebrated Diwali in the East Room. She also took part in a Bollywood dance with local students in the State Dining Room. Celebrating Diwali has become somewhat of a tradition in other branches of government, including the Pentagon and the State Department, as well as on Capitol Hill, where a host of lawmakers from both Houses and parties, attend, most of them belonging to the Congressional Caucus for India and Indian Americans, the largest country-caucus on Capitol Hill.